Welcome back freelancers! 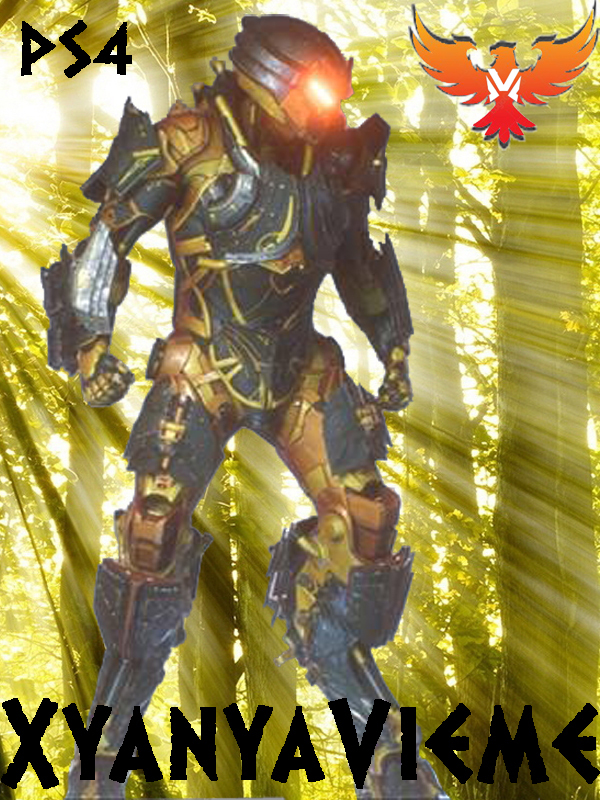 So far we have put out 2 of our 4 part series on Knowing Your Javelin welcome now to part 3 the Ranger. This suit looks wise is your typical Iron Man suit of armor and we will be talking about some of its strengths and weaknesses and when we think you should unlock it. So without further ado lets just jump right in. Also, remember to add us on PS4 as the more friends you have even more coin you gain at the end of the week due to alliance bonuses! Our PSN name is XyanyaVieme which you can see in our signature graphic below. So first things first this was the third Javelin I unlocked and I highly recommend that you unlock it first. Right now, though I hope it will change, the Ranger is weaker than the other Javelins with its attacks, therefore, it will make a good one to start with to get the feel of the game on lower level baddies. This is also the type of Javelin you start within the storyline and have until level 3. If you unlock something other than the Ranger at level 3, your original suit is lost to you until you unlock the Ranger again. Due to all of this, I think this would have been my first unlock if I had known better. 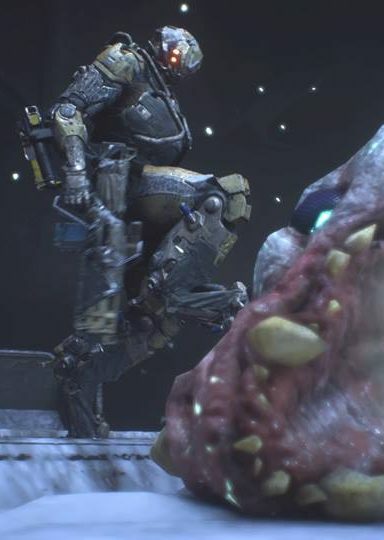 As a Javelin the Ranger is a jack of all trades and master at none. It has better shields and armor than the Storm and Interceptor but by no means is it a Tank like the Colossus. It has some good long-range weapons like seeking missiles but it isn’t a long range AoE like the Storm. It is faster and nimbler than the Storm and certainly more so than the Colossus but moves like molasses if you’re comparing it to the ninja-like movements of the Interceptor. So all in all its a well rounded suit that will get the job done as long as you are aware of its limits. I have found personally I enjoy using the ranger as a sniper class. Its rockets have a good distance to them which pairs nicely with a sniper rifle. Then for medium and close up work I use the frag grenade or sticky grenades along with a Marksman Rifle or Assault Rifle. To be perfectly honest I don’t do all that much with this class of Javelin because I enjoy my others much more and they seem to have more punch in the various things they do good in. This truly is a beginning level Javelin and I wish I had unlocked it first so that I could have enjoyed it more. What about you? Do you play as the Ranger and think it’s better than I do? Did you unlock it earlier or wait till late game like I did? Sound off below and let me know! As always remember if you love what we do here drop by Ko-fi.com/thalra and give us a tip. Everything we make from your tips will go back into making this site bigger and better!